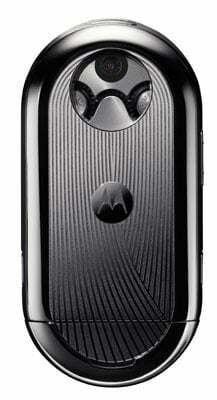 If you have plenty of spare cash, $2,000 to be exact and fancy a mobile phone which is more about the design than the functions then check out the Motorola Aura Mobile Phone. 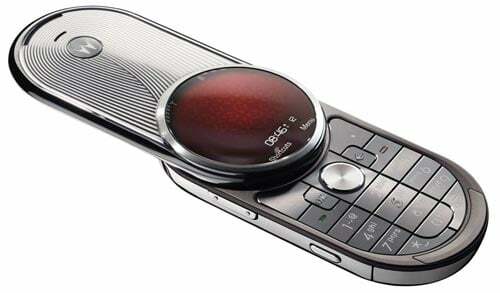 The Motorola Aura is inspired by high end watches and features a switch blade design which is made up of over 200 parts. It features a 1.5 inch circular LCD display, and is apparently the World’s first mobile phone to feature a 16 million colour display at a resolution of 300 dpi. The screen is coated with 62-carat sapphire crystal to ensure that it remains scratch free. So what do you get for your $2,000 in terms of functions? 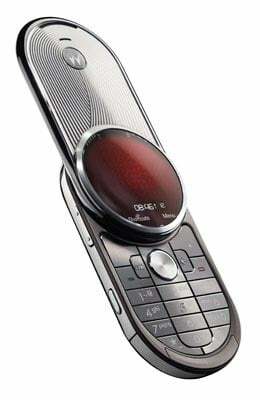 The Motorola Aura comes with 2GB of storage, AGPS and a 2 mega pixel camera. Whilst the design looks good, the functions are certainly lacking for that price, I guess this will be one for people who have a lot of spare cash and are looking for design rather than functions.